Western Australia has reached a turning point – we are through the worst of the state’s economic woes, according to CCI's latest biannual review of the WA economy. With optimism returning to WA, now is the time for your business to start planning for the future growth opportunities. Join us at the 2018 ANZ and CCI Economic Breakfast to hear from ANZ Chief Economist, Richard Yetsenga as he provides his commentary and insights on the local, national and international economic trends we are likely to see in 2018. 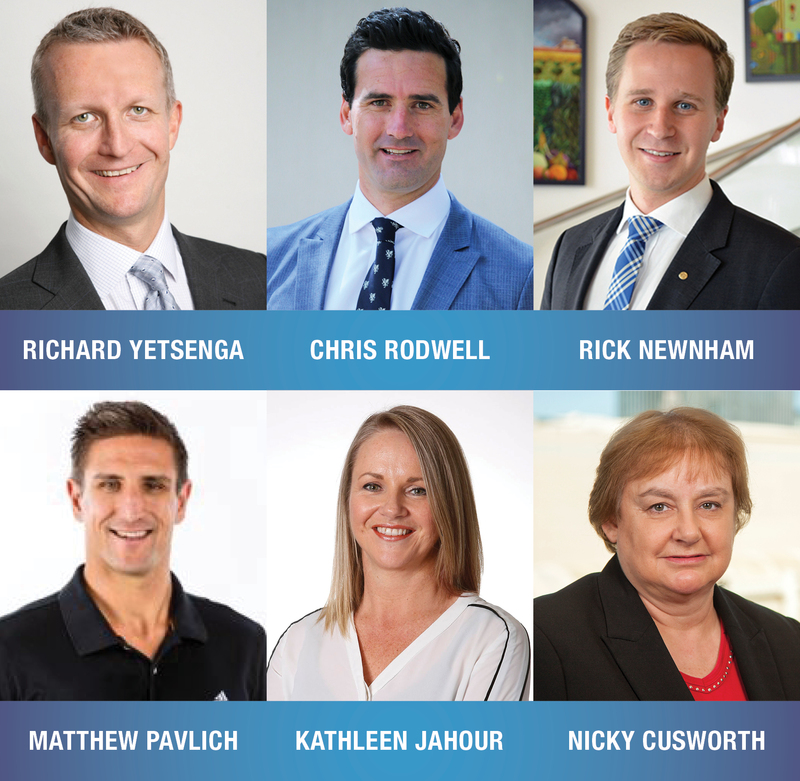 We will also hear from the new CCI Chief Executive Officer, Chris Rodwell and special guest Matthew Pavlich, former Fremantle Dockers captain. CCI Chief Economist, Rick Newnham will join our speakers for a panel discussion facilitated by State Manager Business Banking WA, ANZ, Kathleen Jahour. Now in its 19th year, this notable event on the WA business calendar is not to be missed.